With Video Popup you have the opportunity toadvertise your company or your product with a short presentation through a fast and catchy clip. The use of a video is an important resource for those who want to make known their own business or the product directly, effectively and persuasively. 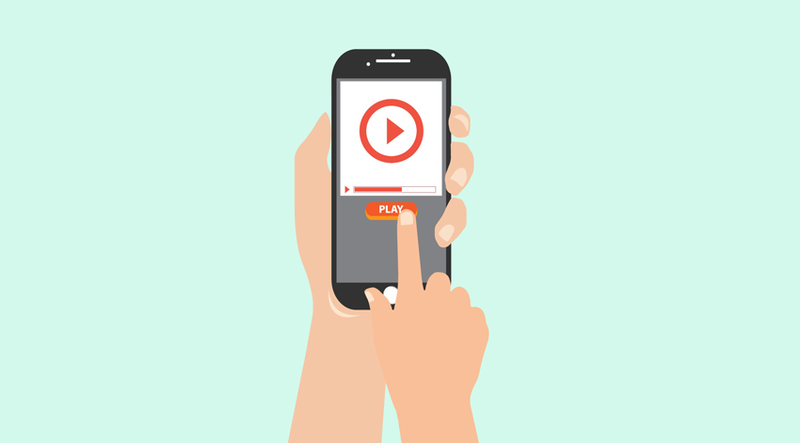 Moreover, by using autoplay setting you can increase views on YouTube with a positive effects on the positioning. Of course you can make a video popup on your WordPress site, 100% responsive and with many personalization features: it will be necessary, however, to use a plugin as an alternative to embedded code in order to play with graphic settings, fully custmization and some technical characteristics. On-click Popup feature: clicking on a link, a pop-up will appear with the video inside.